Today we reveal the five uber-talented florists who we have commissioned to create three designs each exclusively for British Flower Week, using nothing but British-grown flowers, foliage and their imaginations. If you love British seasonal flowers and foliage, you will not want to miss this! Victoria Taberer-Bond and Simon Nickell are the lovely folk behind Euphoric Flowers, wedding and event florists extraordinaire! 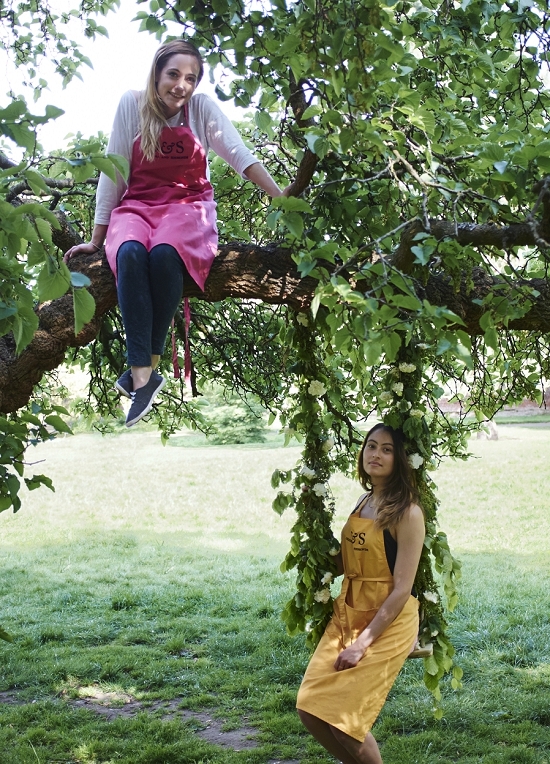 Both florists started their training back in 1990, not joining forces to create Euphoric Flowers until nine years ago, since when their exuberant English herbaceous style has won them many devotees in the wedding and event world. For British Flowers Week, Euphoric Flowers have chosen to work with their favourite seasonal British materials. 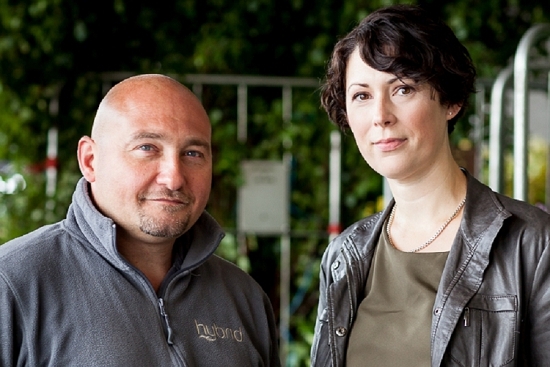 Alan Simpson and Caroline Ball are celebrating 10 years since they came together to found Hybrid Flowers in 2004. One of the best-kept secrets of the flower world, Hybrid Flowers have steadily established an enviable reputation amongst their clients and Flower Market suppliers. 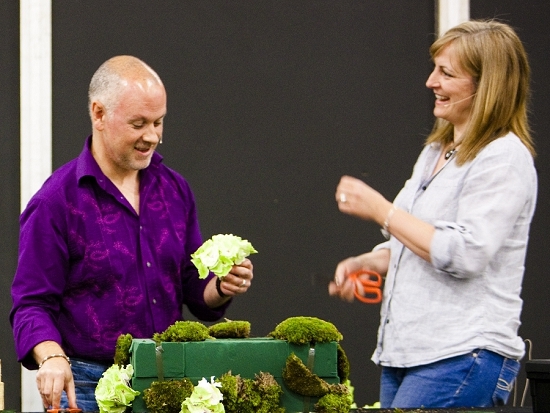 For British Flowers Week, Alan and Caroline have adopted a charming, unassuming British flower and given it new life. With two retail flower shops, a burgeoning international event business and a flower school with an international clientele, McQueens is one of the most influential floristry businesses in the UK today. For British Flowers Week, Duncan McCabe, Head Tutor of the McQueens Flower School and Social Media Manager has worked with a British classic and given it a signature McQueens twist. Friends from fine-art college, Jessica Simmonds and Chikae Okishima launched their flower business just last year to great acclaim. The new kids on the floral block look set to change their world with their unique take on beautiful seasonal flowers and fashion-inspired floral styling. Their work for British Flowers Week will change your preconceptions about a supposedly simple British flower for ever. 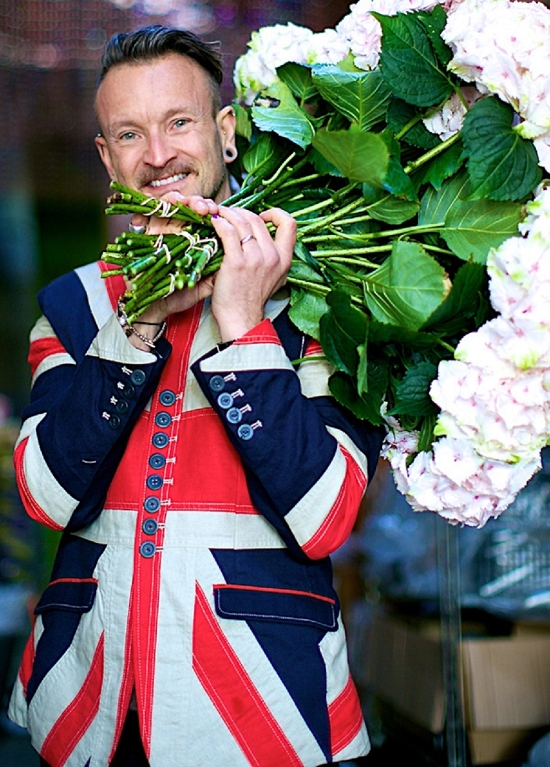 One of the country's most high-profile event florists (and snappiest dressers), Simon Lycett is the first-ever winner of the Flower Market Award for 'Florist of the Year' and is celebrating the 20th anniversary of his flower business this year. 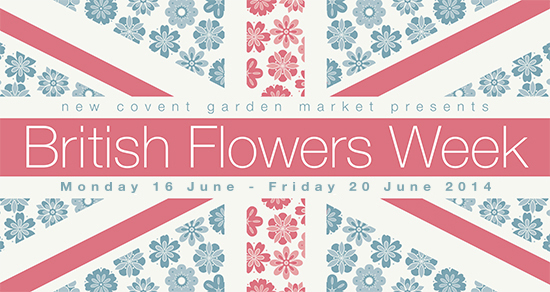 Passionate about flowers, the Flower Market and British, Simon will be taking a much-loved classic of the English garden as his focus flower for British Flowers Week. On each day next week we'll be revealing who are florist of the day is along with their exquisite deisgns. Just make sure you're signed up to our Flower News emails and you'll get all the action delivered to your inbox.